I hope your cats were just as generous. Oh yes! 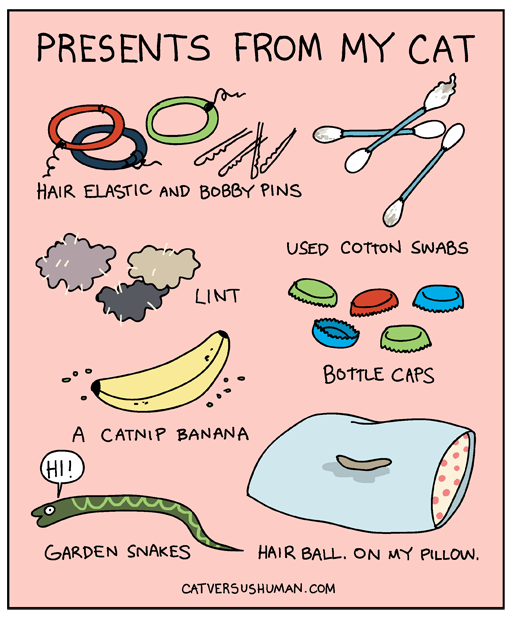 My cats are quite generous in the giving department! Happy New Year from Deb and the Zee/Zoey kitties! Just a little suggestion to give your posts titles. When I follow your blog via Blogger, its title posts turn out as "Untitled".